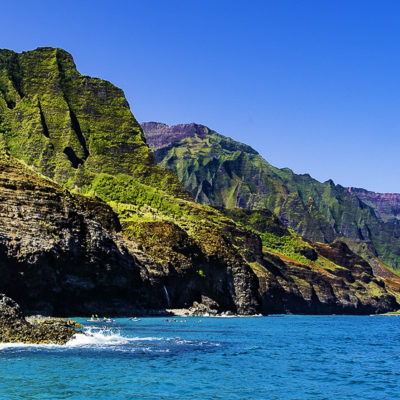 Get an signed copy of the newest book by author Melissa Burovac. 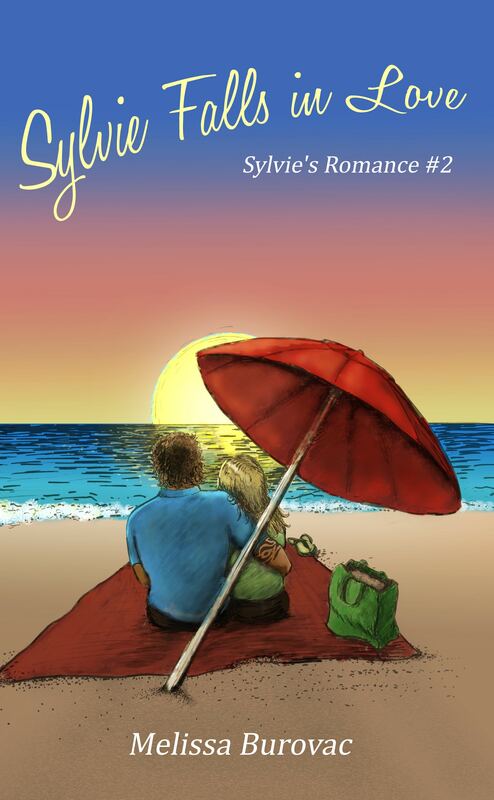 Signed copy of Melissa Burovac’s latest book, Sylvie Falls in Love (Book #2 of the Sylvie’s Romance series). 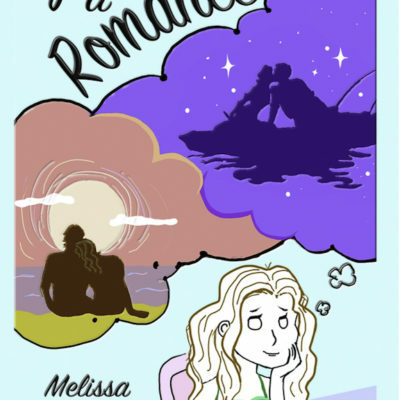 Sylvie has finished her romance novel – can she find love in her real life? Continue with Sylvie’s adventures from Sylvie Writes a Romance.